Here goes for my first K12 Online Conference 2009 presentation in Week 1, Leading the Change section. Current accepted forms of professional development provide opportunities for small bites and quick-fix solutions but do not encourage immersion, ongoing conversations and collaborative sharing of experiences. Adoption of a learning confluence amongst educators can and will make a difference within a school and extend the learning beyond the immediate environment. Based on recent practice at an international school, a model of teacher engagement and improved pedagogical approach has been developed that leads the way into transformed learning in the classroom. 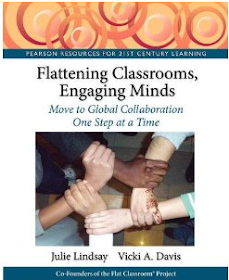 Using a face-to-face meeting format, including expert advisers and a virtual component, educators extended their learning boundaries and embraced constructivism with the purpose of challenging themselves to 'lean into the sharp edges' of 21st century education. Highlights include an overview of the learning confluence approach, it's impact and best-practice examples for changed teacher practice. In addition, I share the culmination of a local TEDx event and a video series of educators within the school who shared their tenacity and determination for shifted practice. The inclusion of a 'flattened' learning environment where a school community does not learn in isolation is also a significant message for change and necessary innovation. This presentation is aimed at those who are ready to take on more, in fact take the next step towards shifting their practice to include new ideas, tools and embedded 21st century Web 2.0 pedagogy. 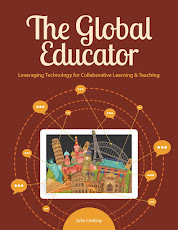 It includes case-study examples from a K-12 international school where educators and administrators came together from within and included those beyond to discuss the impact of research, changes in pedagogy and new tech tools with a view to improved learning through connecting and collaborating locally and globally. It shows how other schools world-wide can follow this successful model of immersion into a social learning environment that fosters collaboration and sharing as pre-requisites for knowledge construction. By Learning Confluence I am referring to a 'place where things merge or flow together' and a 'coming together of people' with the purpose of improving personal and institutional learning outcomes. Learning cannot be in isolation, it also needs to be innovative, sustainable and pluralistic. My ideas have recently been influenced by the WISE event in Qatar where education experts at all levels converged, where the learning confluence was dynamic, multicultural and intense. Many conversations took place about the new paradigm of education in a global world, the new interdependence and the need for new models of learning. Current accepted forms of professional development provide opportunities for small bites and quick-fix solutions but do not always encourage immersion, ongoing conversations and collaborative sharing of experiences. Her highness Shekha Moza opened the WISE event talking about innovation as a social culture, how innovation stems from society and should be a natural part of education and is a condition for building peace. Prof Sugata Mitra, from Newcastle University, known for the Hole in the Wall research, shared his 'self-organising learning environments' work where children are given the freedom to group, inquire and share knowledge as they solve problems. A self-organised learning environment for educators equates with this idea of learning confluence, where everyone is a learner, where contributions are equally expected and accepted. Biz Stone, co-founder of Twitter discussed how the open exchange of information can lead to positive world impact. If we are more informed we are more engaged, more empathetic and the world is a smaller place and there is enhanced awareness of us as global citizens. Prof. Bob Moon from the Open University discussed how bricks and mortar cannot meet 21st century demands, how emerging technologies must be recognised and that innovative and active pedagogues need to be developed. In a recent article in IB World magazine to do with teacher professional development Bob Moon stresses how teachers need to show the same intellectual curiosity as their students and to use the Internet to foster community and social learning. Dr Larry Johnson, CEO of New Media Consortium, shared 7 major channels of change from the Horizon Report. The top 2 = 2) The network is everywhere 1) The people are the network. 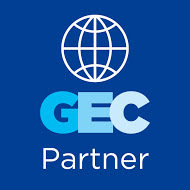 When we talk about globalisation of education, and the imperative to develop global citizenship the use of networking and community connections is essential. 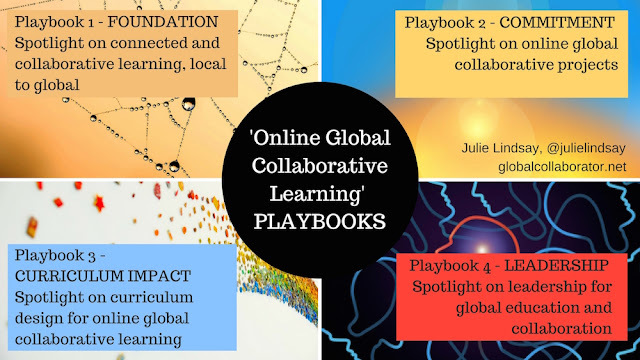 When we talk about providing opportunities for learners at all ages to connect, communicate, and create a difference to the world as we know it today through knowledge sharing, we are talking about a learning confluence on a global scale. With emerging technologies this confluence is now possible. There is nothing holding us back....we can bridge the divide and change pedagogy to be inclusive of learners and opportunities at all levels and in all situations. We can bridge the divide between talking about what successful 21st century learning looks like and actually showing how to practice this in a professional development model. 1. Choices: Providing opportunities for inclusion into learning as the norm rather than the exception. Not to exclude learners because of misconceptions about the value of technology to support the confluence. Participation levels and self-appointed modes of immersion. 2. Conversation: Local and global interactions and discussions that have meaning and relevance to learners individually and groups. 3. Community: The socialisation of learning demands a community approach. It is through community establishments and with the community that individual learners can share knowledge for the benefit of all. A global synthesis of ideas is possible. This does not discount the power of the individual, however construction of new ideas and objectives is enhanced based on community learning. 4. Creativity: Being creative and creating new paradigms for learning, thinking outside of the box, ignoring the box altogether. Dan Pink talks about the transition form the Information Age to the Conceptual age where the main characters are the creator and the empathizer. A learning confluence supports creativity and building bridges from knowledge acquisition to creating new experiences for learning. How are you encouraging a 'learning confluence' in your current professional educational environment? How does this align with professional development goals across the school? 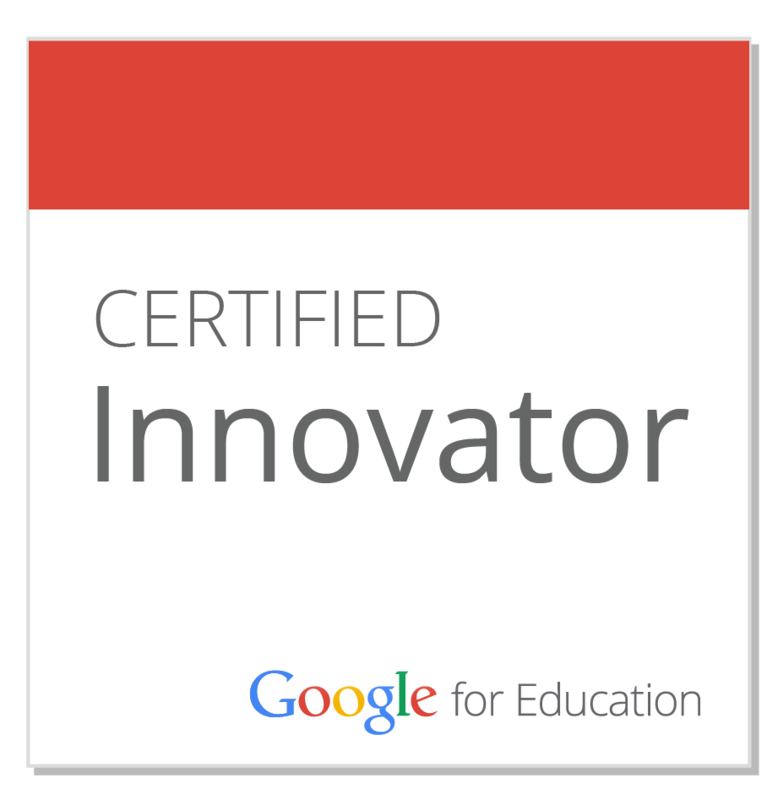 What does it meant to be a 21st century learner? How has the impact of emerging technologies changed the definition of learning? How important is change in education? How do we best support innovation and change while maintaining sustainability and quality? What would you say are confluence's economic impact to the learning industry? "Confluence" could be extrapolated from what happened to other industries, if "confluence" was not being applied to the "learning industry". Would you share your opinion, of how governments, unions, etc, will deal with "confluence"?